EX2200 and EX2200-C Ethernet Switches are low power, low acoustic 1 U devices designed for wiring closets and open office installations. They are an economical solution for low density access business needs. The EX2200 offers 24 or 48 10/100/1000BASE-T port models; the EX2200-C offers 12 ports. Both models are available with or without 802.3af Power over Ethernet (PoE) or 802.3at PoE+ for supporting networked devices. 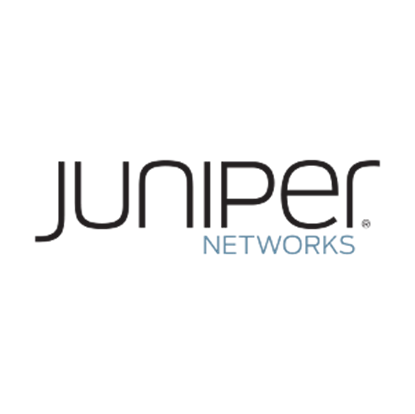 Both devices are scalable and can be deployed with Juniper’s Virtual Chassis technology, connecting up to four EX2200 or EX2200-C Switches as a single device. The switches easily connect to the backbone through front panel Gigabit Ethernet uplink ports.